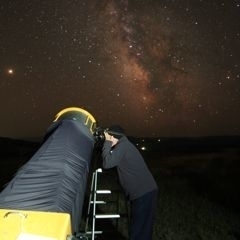 M84, M86, the Eyes (NGC 4435 & 4438) plus about ten others. 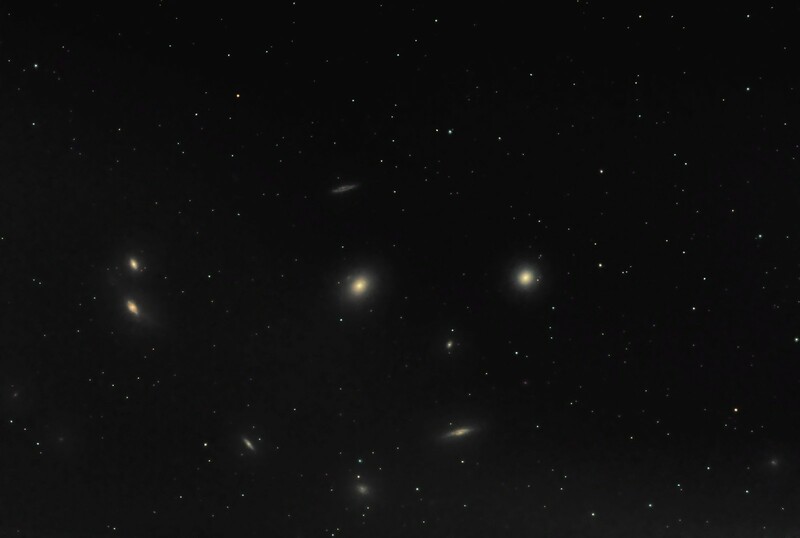 There's something about the Virgo cluster, visually or in images, that I find captivating. There are 15 galaxies (at least) in this image. Photo Information for M84, M86, the Eyes (NGC 4435 & 4438) plus about ten others.